Evidently the higher prices didn’t keep customers away from Apple’s new flagship Watches as preorders started Friday morning. 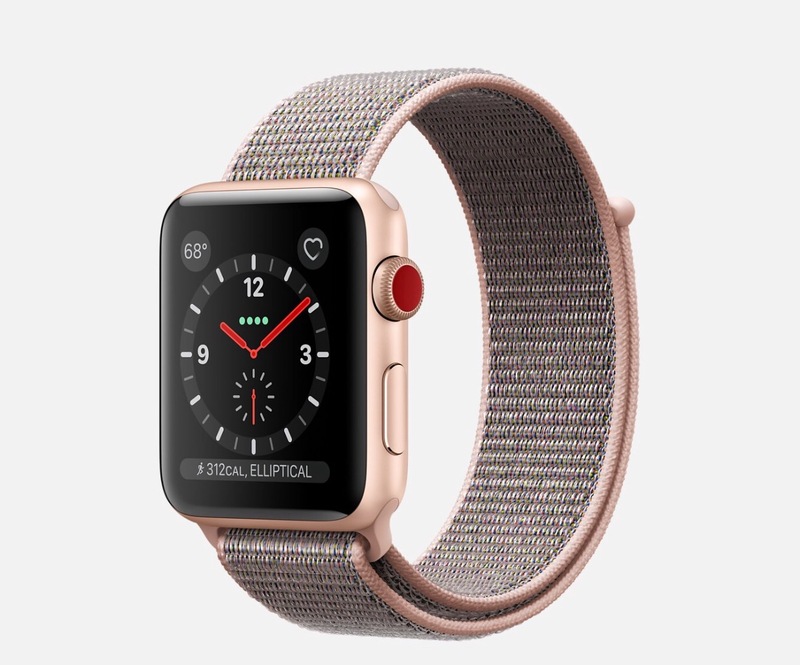 Even though the Apple Watch Sport models range from $329 for the 38mm with Sport Band to $429 for the 42mm, they are all sold out. I just went through all of the models in both sizes using the Apple Watch app and most are listed at three to four week availability, with some out to four or five weeks, A few are even pushed out to October at this point. The sellout isn’t confined to just the Apple Watch Sport models, either. I checked though all of the Nike Cellular models. Sold out. 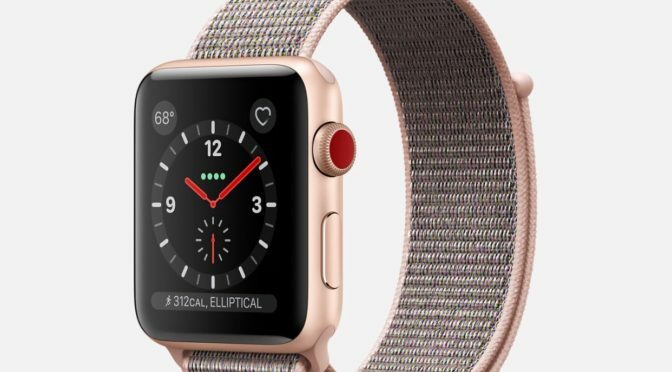 The higher priced Stainless Steel Watch models, which range between $599 for the 38mm with Sport Band and $799 for the 42mm with Milanese Loop, are also all pushed to at least three to four weeks. Even crazier, all variations of the Hermes Watches, which start at $1199, and both versions of the Apple Watch Edition, which start at $1299, are ALSO sold out and pushed out to at least three to four weeks, with most further out than that. I’m sure that these Watches are produced in smaller numbers, but to see models at these price points sold out is pretty surprising and impressive. Demand for the Series 3 Cellular models is strong across the board. This high level of demand does not apply across the rest of the Apple Watch portfolio, however. Taking a look at the Apple Store app, the standard Series 3 is still available on Friday for delivery or pickup across the board. Similarly, but not unexpectedly, the Series 1 models are also available for immediate pickup or delivery. I don’t think this is a big surprise, as the standard Series 3 is only an upgraded processor,wireless chip and altimeter away from the Series 2, and the Series 1, while benefitting from a lowered price, is now quite a bit behind the Series 3 models. If this preorder sellout is any indication, expect to start seeing red dots on wrists very soon. Apple has told us that sales of the Watch have been rising steadily, and grew as much as 50% over the last year. Does Apple finally have the combination of hardware and software features to push the Apple Watch from being a solid selling secondary product to a mainstream hit? Stay tuned. I got my preorder in early, so I will have the Series 3 pictured above on Friday to review. In the meantime, what do you think of the Series 3 with Cellular? Anyone else get their preorder in already? Let me know in the Comments section below, on Flipboard, on our Facebook page, or on Twitter @iPadInsightBlog. Previous PostApple Preorders Start Tomorrow: So Who’s Getting Up at Midnight PST?Next PostAirPower- What’s In a Name? Looking forward to the first set of comments about actually using the Series 3. I hope Apple ramps up production, if the comments are mostly positive. I do not wish to see the delays in acquisition that the Air Pods have after several months. Further, what does the sell out of pre-orders of the more expensive models indicate about future pre-orders of the IPhone X?